Classes designed for beginning Youth, ages 6-14. 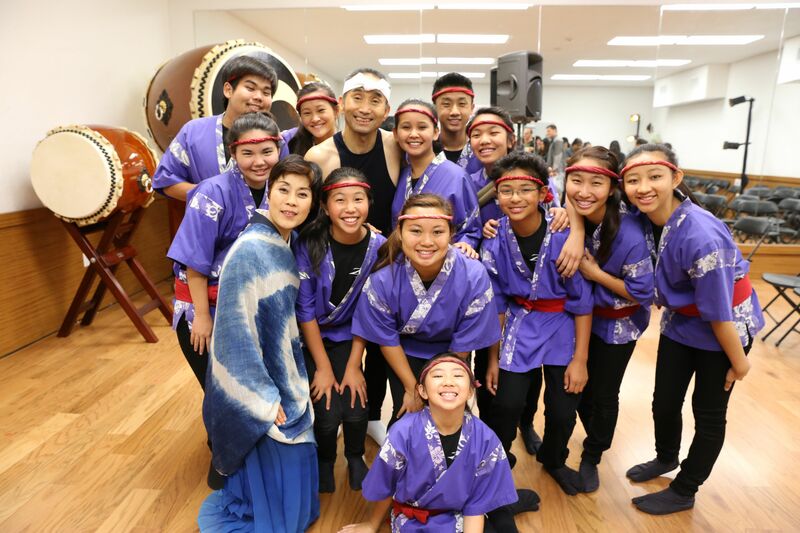 Asano Youth Classes offer world-class instruction preparing young players for the joys of taiko performance in a supportive and creative environment. 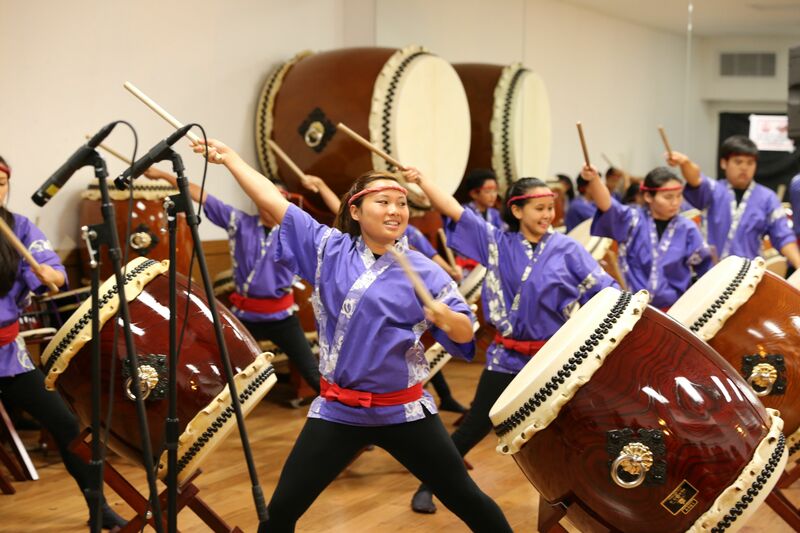 Through careful guidance, students learn exciting music, proper strike, grip, stance, and form... everything necessary to become a great taiko player! Contact us by phone or email to register today!